I have an earlier blogpost from 2 years ago titled Atiyah lecture at 2016 Heildelberg Laureate Forum. Atiyah gave another lecture at the Heidelberg Laurate Forum this year. His lecture created great excitement. He presented a proof of the Riemann Hypothesis. 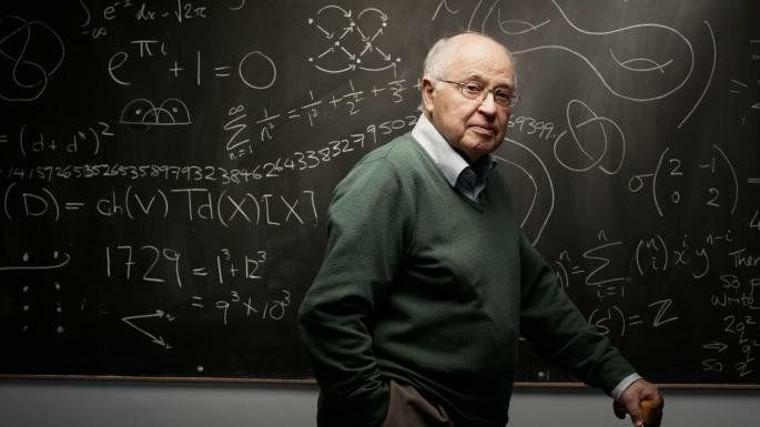 It is amazing that at the age of 89 he has the energy, ambition and the sharpness of the mind to make an attempt to prove the Riemann Hypothesis. Truly amazing! He also provided 2 papers on his proof of the Riemann Hypothesis. This entry was posted in mathematics and tagged Riemann hypothesis. Bookmark the permalink.